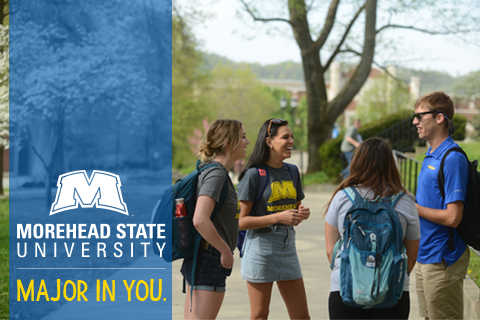 The Morehead State University Net Price Calculator is part of a carefully designed program that can help guide a prospective student through estimating their financial aid options. While every effort is made to ensure the accuracy of the Net Price Calculator, please keep in mind that this estimate does not represent a final determination, or actual award, of financial assistance. It shall not be binding on the Secretary of Education, Morehead State University, or the State, and may change. You must complete the Free Application for Federal Student Aid in order to be eligible for, and receive, an actual financial aid award that includes Federal grant, loan, or work-study assistance under Title IV. 90% of our full-time, first-year undergraduate students received assistance through scholarships and grants in the current academic year.